Learn how Chatham's work creates actionable and valuable results for our clients. Chatham has always focused on the customer experience as the basis of all our work. Our core and custom research services are data-based and people-driven. 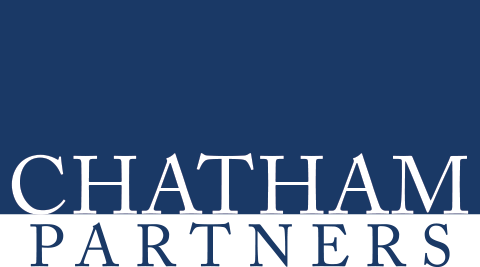 Chatham Partners provides actionable market research and strategy consulting services to the world’s leading financial services firms, accelerating the acquisition, retention, and growth of their client relationships. 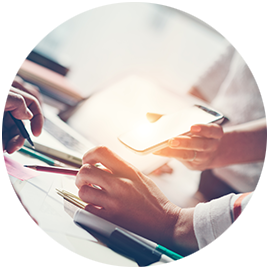 Each service examines a unique stage of the client experience, revealing different facets of what matters to clients and in helping gain and retain more business. 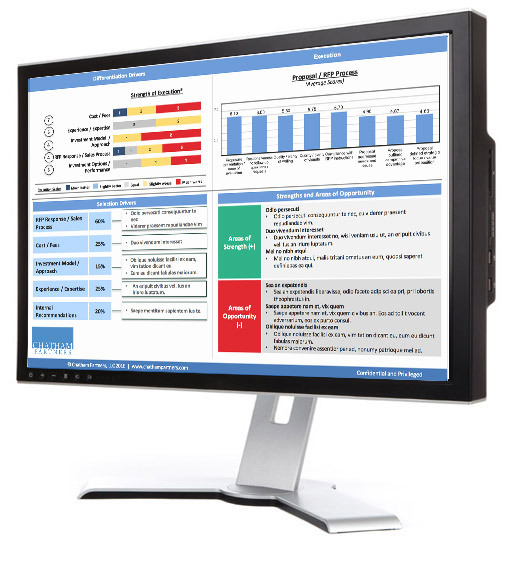 Chatham provides objective insights into your clients’ experiences through in-depth surveys of prospects, clients, and intermediaries, and expert analysis and recommendations. 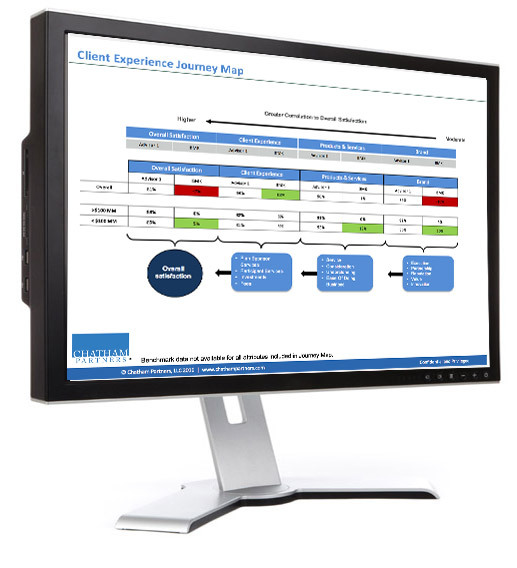 Chatham applies our expertise in financial markets to help you overcome unique challenges in areas such as product development, pricing, benchmarking, and strategic planning. The Right Process. Every Time. All The Time. Through years of experience, we have developed a disciplined research approach that is applied to every engagement. It all starts by understanding our clients’ unique objectives so that we can tailor the process to their individual needs. In Chatham’s small, highly collaborative environment, our people are our most important asset. Each project depends on the input and support of team members at all levels, and includes the active involvement of senior management who remain easily accessible to our clients.